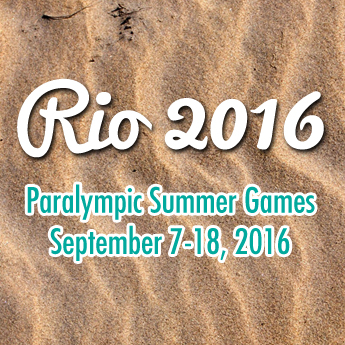 (Rio de Janeiro) The Canadian women’s Paralympic wheelchair basketball team placed fifth at the Rio 2016 Paralympic Games with a clutch 63-52 win over China on Friday afternoon at the Rio Olympic Arena. Canada started well to take the early lead as China fought to maintain pace with the Canadians, who led 17-12 after the opening quarter. The trend continued in the second frame, as each time Canada pushed to extend the lead the Chinese would claw their way back into the game. Canada had a 26-20 advantage at halftime. 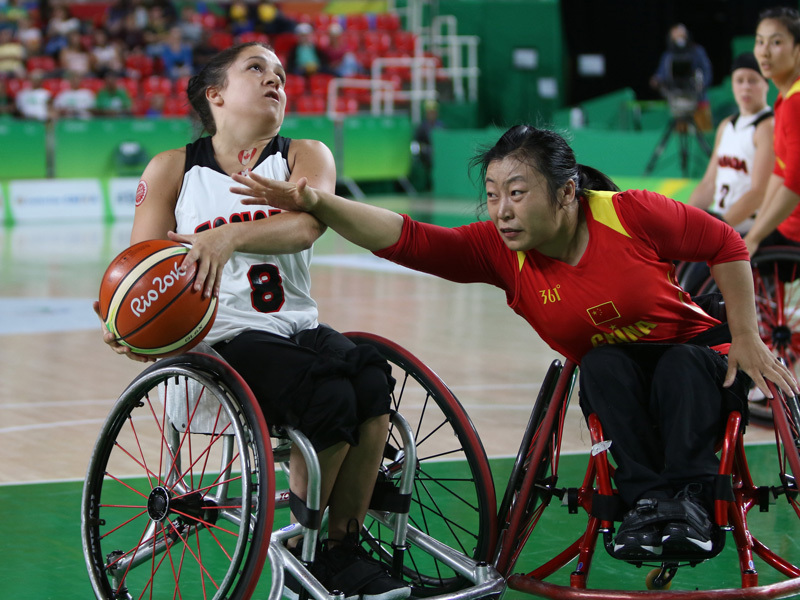 China battled to outscore Canada in the third quarter and mount a comeback, finally overtaking the Canadians 41-40 in the opening minute of the fourth quarter for its first lead of the game. Canada rallied to restore a four-point lead, before China came back once again to tie the game at 52-52 with 2:11 left to play in the game. Canada’s Rosalie Lalonde, of Saint-Clet, Que., delivered with a game-breaking play by converting on a fast break while drawing a foul. She got the hoop plus the harm to complete the three-point play, spurring the Canadian side to an 11-0 run to end the game and capture fifth place. Lalonde had 19 points for Canada, including going 7-for-9 from the free throw line. Fellow Quebecoise Cindy Ouellet, of Quebec City, had a game-best 20 points, while Janet McLachlan, of Vancouver, B.C., had 16 points and 25 rebounds to collect the double-double. Tianjiao Lei and Jiameng Dai each had 17 points for China. The Canadian women delivered a strong finish against China to finish the competition with a 4-2 record, rebounding after a heartbreaking loss in the quarter-finals to eventual bronze medallist the Netherlands.